The Senior Kindergarten class will be holding several fundraisers for the SK Graduation at the end of the year. We have done a Toy Sale which was successful ma sha' Allah. We are planning another toy sale on Friday, May 10, 2013. We ask for your cooperation in this fundraising event by donating toys in good condition that are able to be sold. 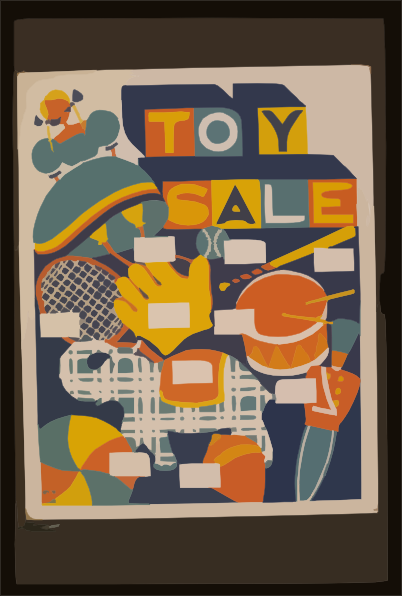 If you are willing to contribute to this toysale please bring in the toys on Thursday, May 9, 2013 or the morning of Friday, May 10, 2013 to the SK classroom. The Toy Sale will take place all day Friday, May 10, 2013 in the school gym.